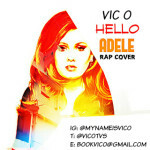 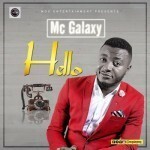 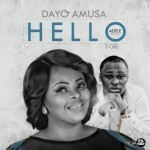 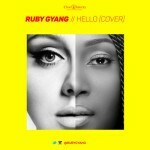 Praiz has joined the league of other singers as he drops his own cover to Adele’s latest single titled “Hello”. 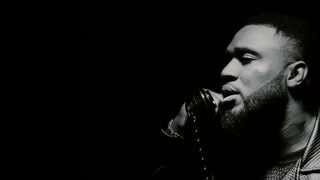 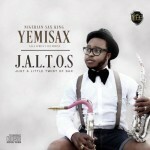 Praiz’s vocal rendition is accompanied with a video. 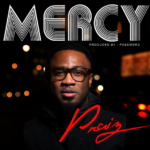 Enjoy below and tell us if Praiz slayed it.